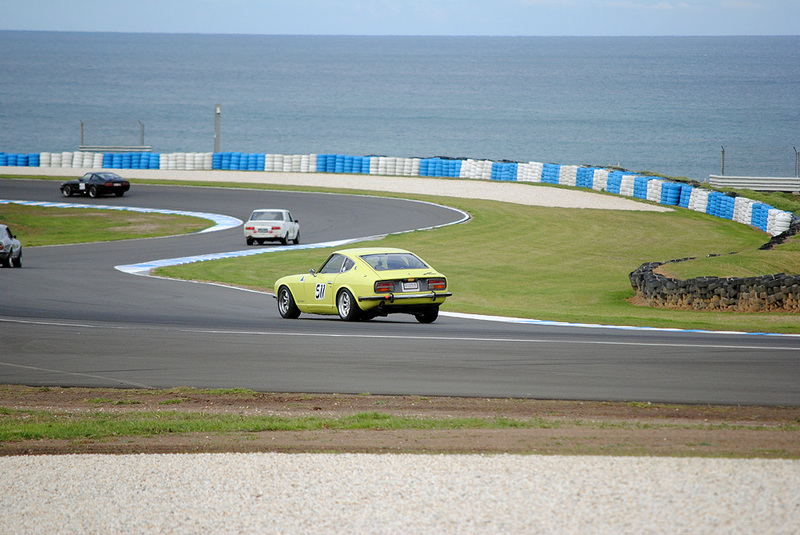 Just a few photos from the 2013 Nissan Datsun Nationals held at Phillip Island this past weekend. Sadly I couldn’t make the show and shine on Sunday, so I made my way down to the track-day on Saturday and snapped a few photos. Click on the images for a slightly larger version. Please link back to the site if you feel like sharing these elsewhere. 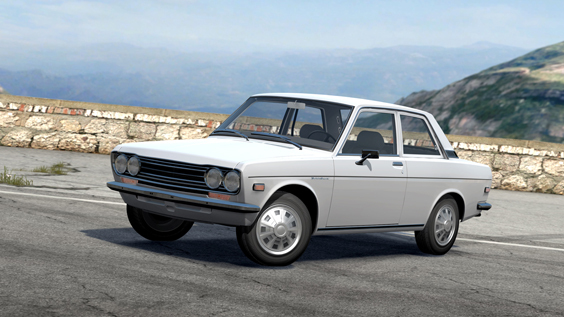 This next build has been a favourite of mine since I first laid eyes on it, I’ve read it countless times and it always makes me want to run out to the garage and start working on my own car. Jun is one of those people who gets it, his modification technique is very detailed yet not too mechanically intense, anyone with a vision and some elbow grease can emulate it, he even inspired me to ‘do work’ on my own engine bay instead of continually delaying it. 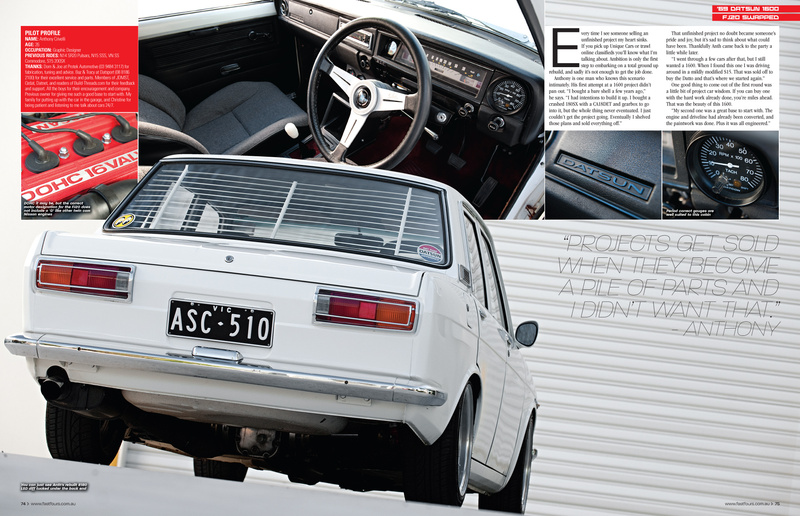 This 510 wagon gets a serious dose of Japanese style, helped along by it’s owners visits to the motherland, bringing home swag on the return-flights home. 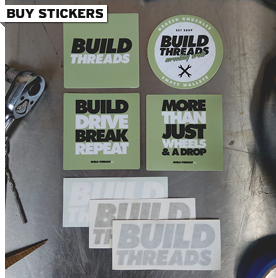 There’s no need to feel disappointed when you get to the end of this build, as you’ll see that Jun has recently picked up a Datsun 620 4WD, and he’s working his token magic on that ride, too. I’m trying to get through some of my oldest submissions that I’ve been holding onto for way too long, and one of them is from Duke, a fellow 510 owner whose build you can check out here). 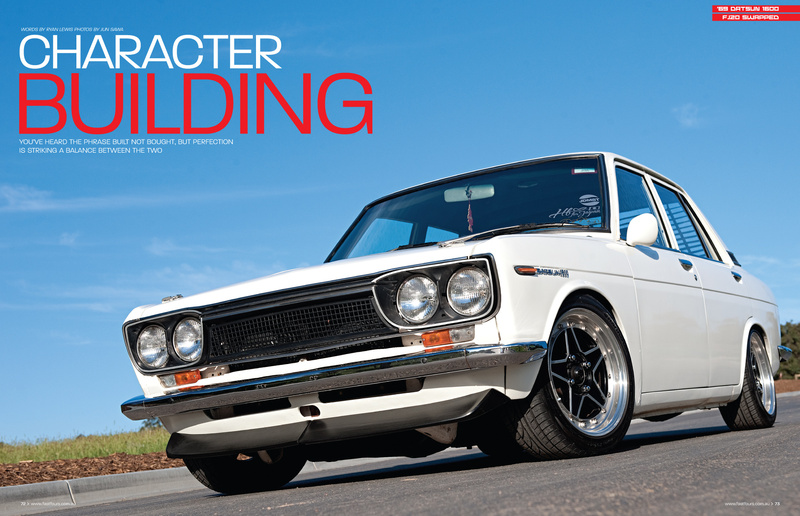 You know I’m never going to hesitate to feature a Datsun build, so when he kindly submitted one of such a high caliber, it was definitely going up on the site. I just saw this link get posted on Ratsun a moment ago and knew I had to tee it up for a feature. 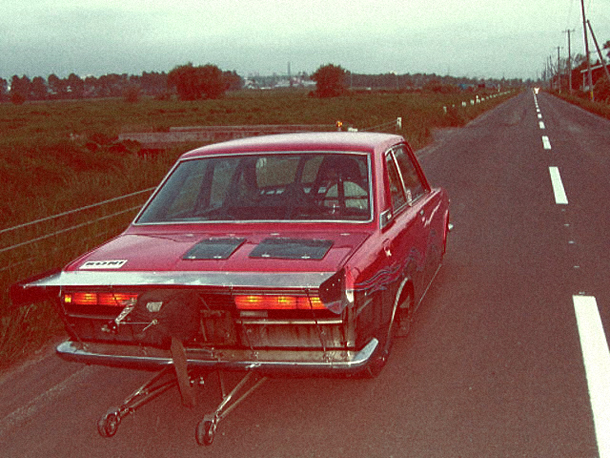 A Datsun 510/Bluebird coupe gets the full drag treatment over in Japan, with a tube frame chassis, massive slicks taking up the whole rear end, and a potent straight 6 L-series finished off with some amazing titanium headers. It’s interesting to see the engine choice after fabricating such an elaborate chassis. In western countries a big V8 or a turbocharged 4cyl/6cyl would have been a no-brainer choice, but in this case the Japanese builders have stuck with N/A straight 6 power. I’m 100% a Sony kid, growing up in the “Playstation generation”, but now I really want to buy an Xbox! 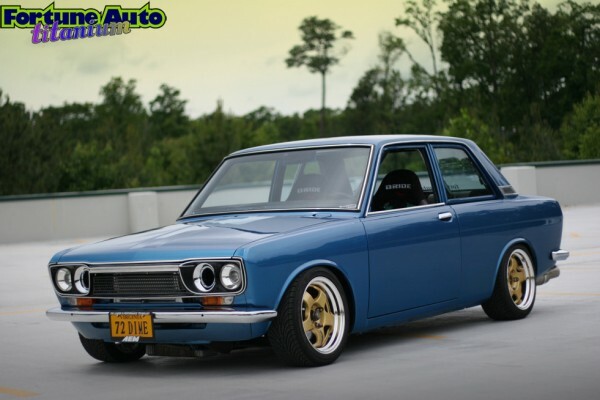 Iggy from Datnut has put together yet another post featuring a build-up of a 510 Datsun, this time it’s a ’72 USDM 2-door sedan that was cooked up with pretty much every datto lover’s dream ingredients. Work wheels, NOS parts, fresh paint, Bride interior, SR20DET, the works! 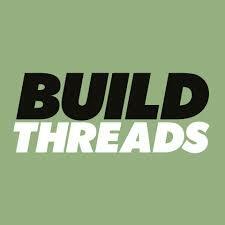 CLICK HERE to see all the pics, info, and links for this big budget build. 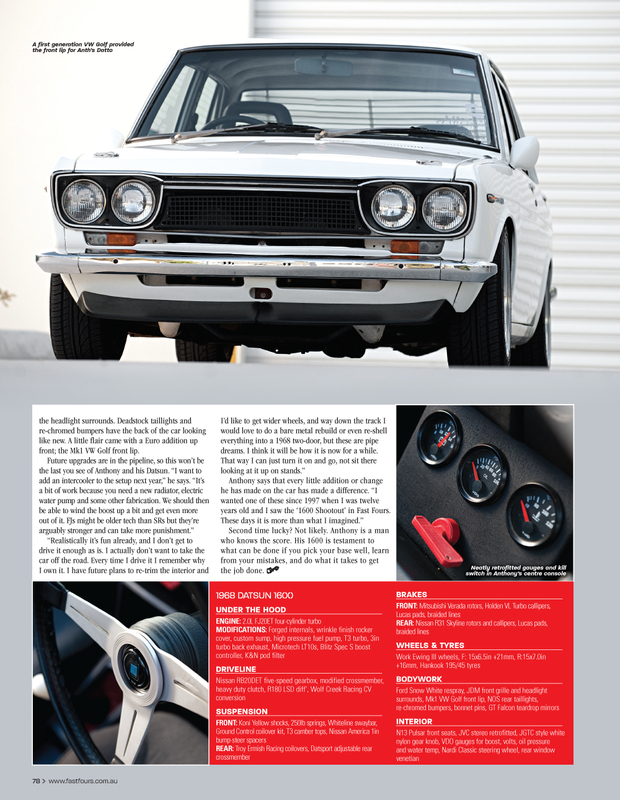 Iggy from Datnut is a fellow Aussie who also has an FJ20 Datsun 1600/510 project car. 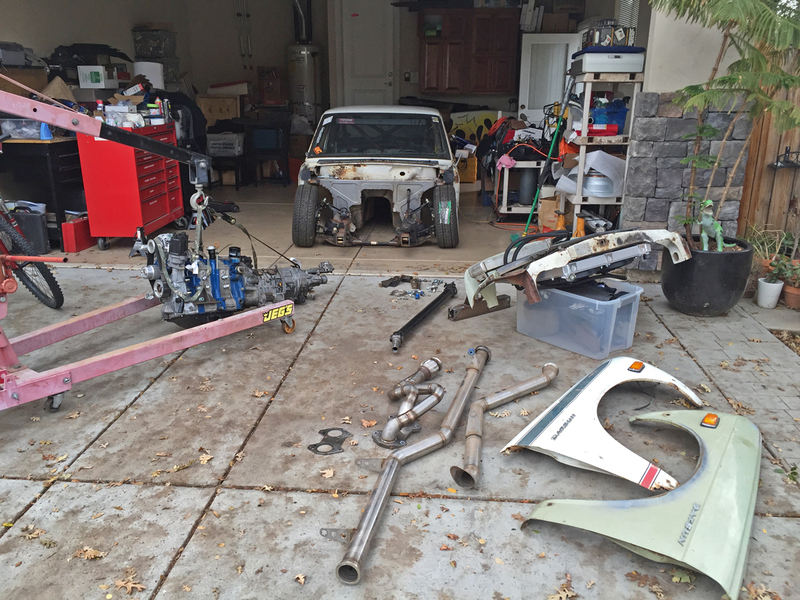 When I saw this BRE inspired 510 build over on his blog, I had to feature it. 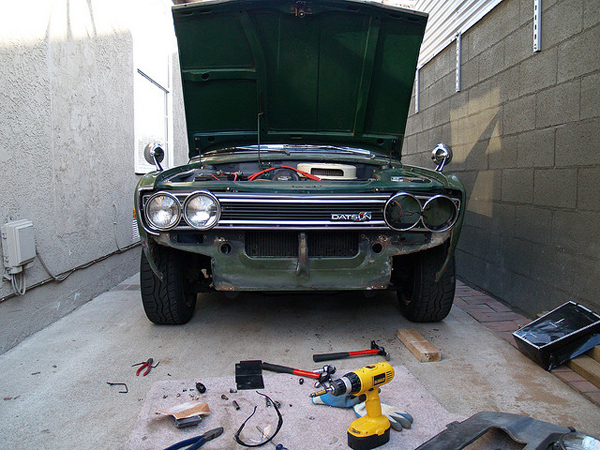 Whats not to love about a Datsun build?